See our available colours on our website! 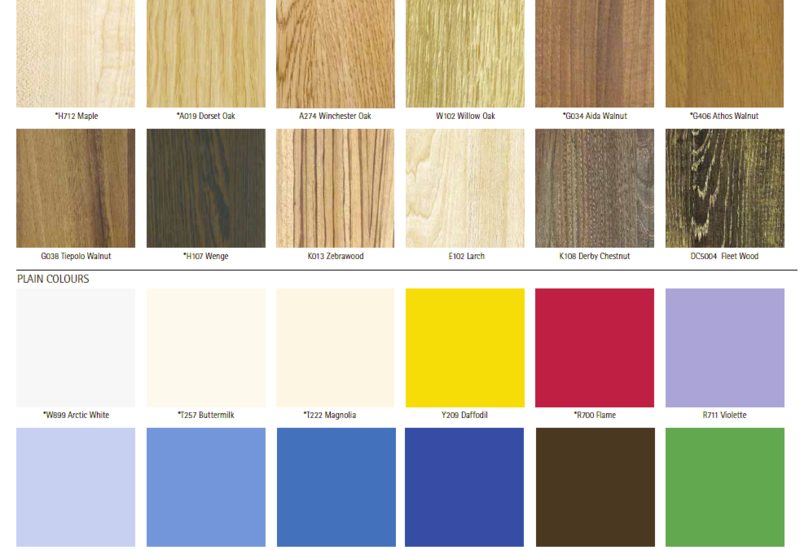 We have now added the ability to view our available colours and finishes on our website. So go ahead and have a browse!